By now perhaps, you’ve had your share of turkey. You’re probably decorating the house for Christmas or Hannukah. Around our neighborhood, the twinkling lights make driving home in the dark a real joy. 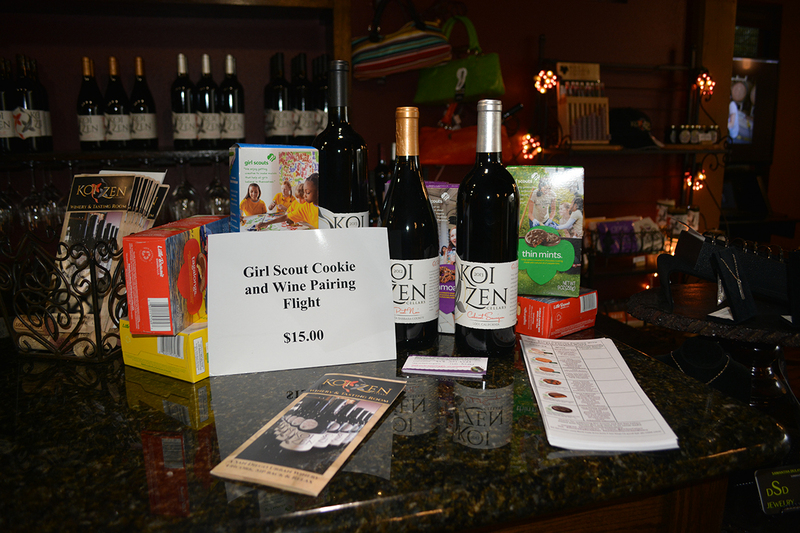 ‘Tis the season, and once again time for the WINEormous holiday gift guide. 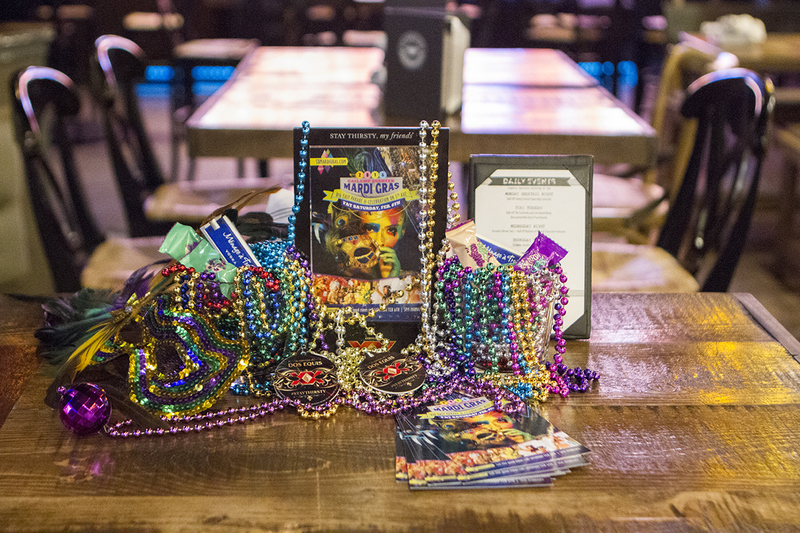 We have a bounty of gift selections for this year, so let’s get started. 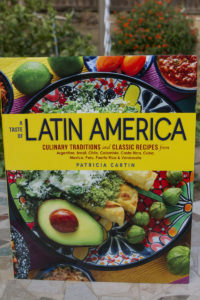 We have several books to recommend to you this year, including many cookbooks. 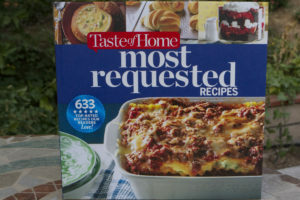 The Taste of Home – Most Requested Recipes is chock full of recipes, 633 of them to be precise. 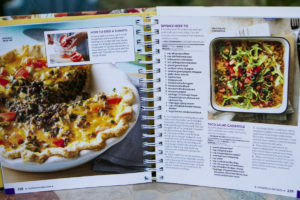 It’s an easy-to-use, lay-flat book with full-color photos and several recipes that can be prepared in about 30 minutes. You’ll also find kitchen tips and how-to’s throughout. This book will be getting a good workout in the WINEormous kitchen. I look forward to preparing several delicious dishes with the help of the handy book. Suggested retail is $24.99. 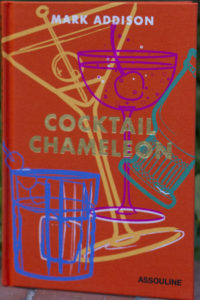 Cocktail Chameleon by Mark Addison features 144 cocktail recipes, everything from a classic Margarita to a twist on a Bloody Mary that includes sake. 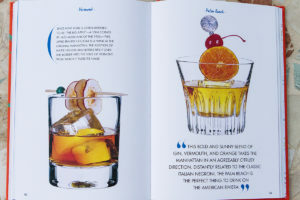 Bright, lively and fun, each cocktail recipe is accompanied by a beautiful color photo. “It’s called entertaining for a reason” says Addison. “You get to have fun while you do it.” There are 13 Martini recipes including one for a Bacon Melontini. He also tells you how to set up your home bar. It retails for $50. Autographed copies are available at MarkAddison.com. 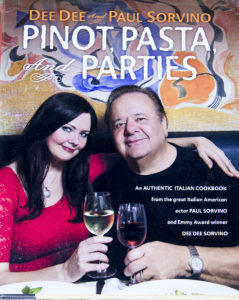 We also love Pinot, Pasta and Parties by actor Paul Sorvino with his wife Dee Dee. 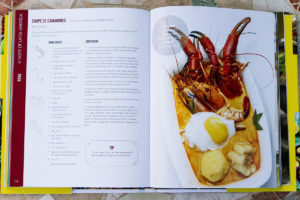 Not only is this book loaded with traditional and authentic Italian food recipes and great photos, you’ll also get insights into their lives. Dee Dee is also an actor and has won an Emmy for her work on Fresh Outlook, a public affairs program. From cocktails to cannellini bean dip, from peppers and olives to poached peaches, I get hungry just looking at the photos! It retails for $30. I recently attended my 50 year reunion of graduation from 8th grade. 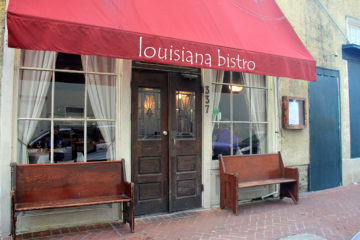 I get a lot of raised eyebrows when I mention this to people, but it was a memorable experience and great to reconnect with friends I hadn’t seen in decades. 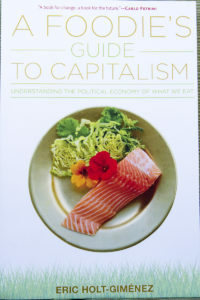 One of my classmates was Eric Holt-Giménez, who had just published his book A Foodies Guide To Capitalism: Understanding The Political Economy of What We Eat. This book delves deep into the politics of food and how consumers are programmed to make the choices they do. It’s not a light read by any stretch, but he’s done his homework and makes compelling arguments. This thought-provoking book retails for $25. 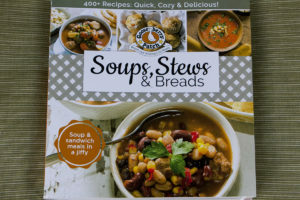 If ever there was a cookbook that’s perfect for the winter, it’s Soups, Stews and Breads by Gooseberry Patch from their Everyday Cookbook Collection. 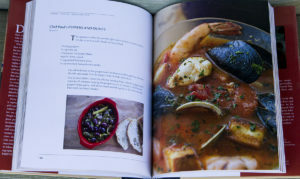 This paperback comes with 350 recipes and 180 color photos. 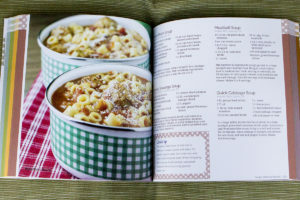 Whatever you’re hankering for, a hearty chowder, chicken noodle soup or spicy chili, you’ll find it in this essential addition to your kitchen bookshelf. Most of the recipes are quick and easy and very satisfying. Gooseberry Press was founded by two moms, Vickie Hutchins and Jo Ann Martin who wanted to find a way to do what they loved and stay at home with their kids. It sells for $19.95 soft back or $15.95 for the e-book. 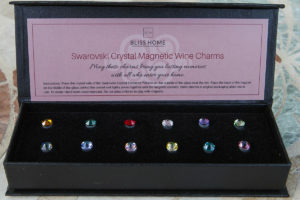 Bliss Home wine charms come in your choice of Swarovski crystals or hobby wine charms. They’re unique and very attractive. 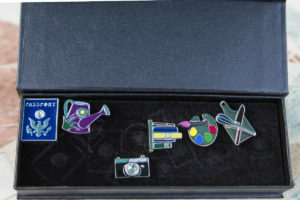 The Swarovski crystals come in a set of 12 for $21.99 and the hobby charms sell for $19.99 for a set of six. They’re magnetic, and let me tell you these are some powerful magnets! 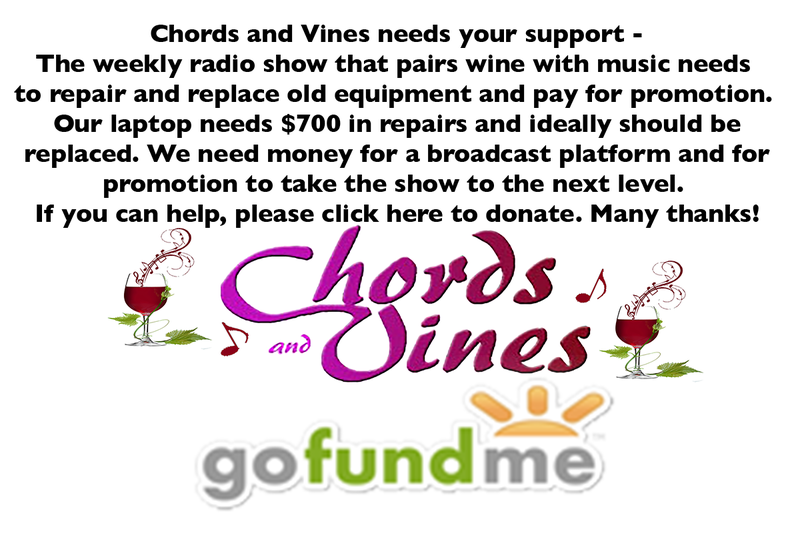 They will remain attached to your wine glass until you remove them. 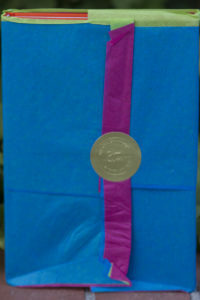 The Bliss Home wine charms are available by following this link at amazon.com. 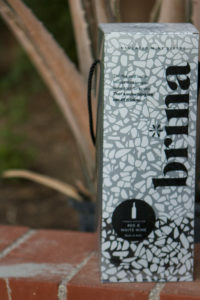 Another unique item is the Brina thermal wine sleeve from Italy. 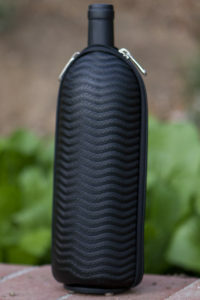 Designed to keep wine cool for hours, these beautiful zippered bags come in dozens of designer styles including metallic gold and silver, faux alligator and leopard, ruby-red pressed leather and many more. 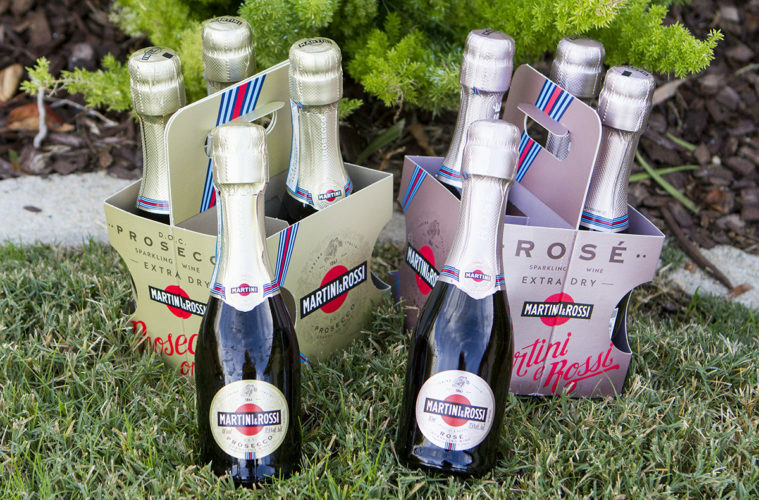 They’re available in two sizes: wine and Champagne. Prices range from $65 to $168 and you can purchase Brina here. 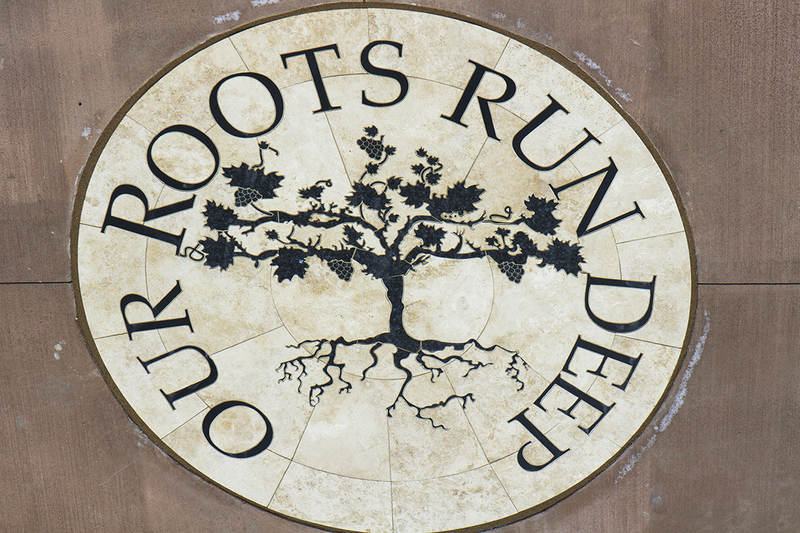 Have you ever dreamed of having your name on a wine label? 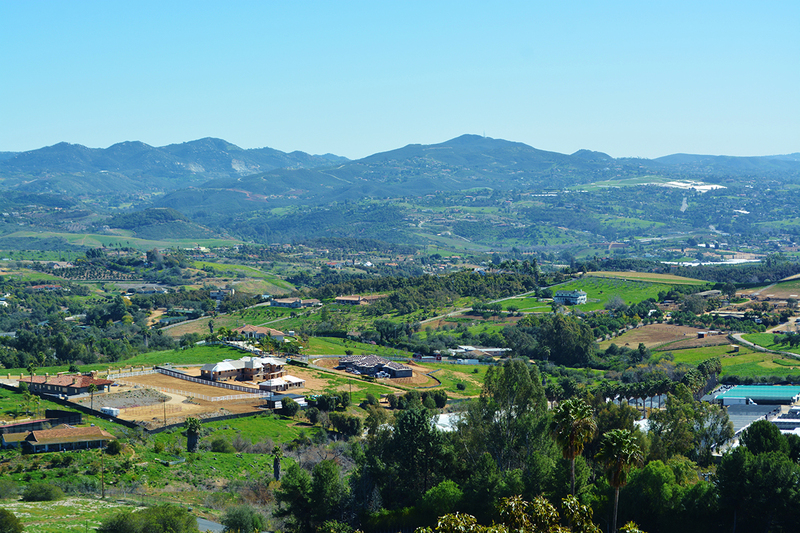 Chateau Souverain makes just that possible with personalized wine bottle labels. 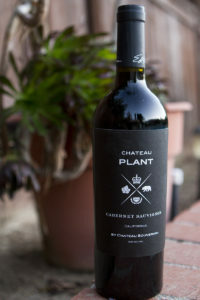 I love my bottle of Chateau Plant Cabernet Sauvignon. 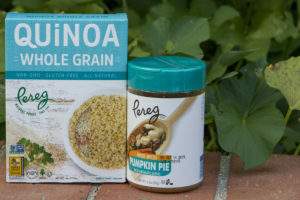 Get your label online at souverainlabel.com and go to souverain.com/find to locate a retailer near you. Chateau Souverain Cab, Chardonnay, Merlot and Sauvignon Blanc sell for a list price of $13.99. 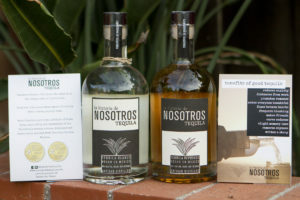 I love fine tequila and I recently tasted two offerings from Nosotros; their Blanco and their Reposado. The Nosotros Blanco received a double gold medal in the 2017 San Francisco World Spirit Competition. It has an aromatic nose that won’t sting your nostrils. It’s bright and crisp on the palate with notes of white pepper and orange zest. The Reposado also smells wonderful and hits the palate with caramel and leaves a smooth finish. Expect to pay around $35 for the Blanco and $45 for the Reposado. 1% of each bottle sold goes to Waves For Water, helping to provide water filtration systems for communities in need world-wide. 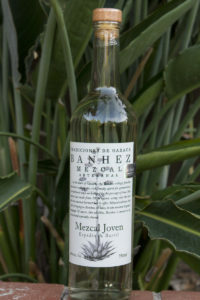 Banhez Mescal Joven is a double gold winner for best Mescal in the 2017 San Francisco World Spirit Competition. This small batch, artisan-made Mescal is fruity and smokey. If the tequila lover on your gift list hasn’t tried mescal, or thinks it’s just the cheap stuff with the worm in it, this what to get them. It sells for around $30. Although sparkling wines are a welcome treat any day of the year, is there a more perfect time than the holiday season? I think not. 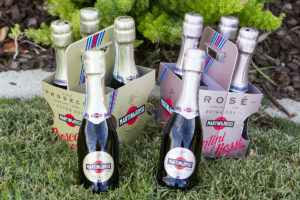 Martini and Rossi offers four-packs of Prosecco and Sparkling Rosé in 187ml bottles. The Prosecco is delightfully crisp and pairs well with chicken, pork, fish and pasta as well as spicy foods and sharp cheeses. The sparkling rosé has a very floral nose and it pairs perfectly with seafood and Mediterranean fare. They sell for around $16 per four-pack. We hope you’ve enjoyed our 2017 gift guide. 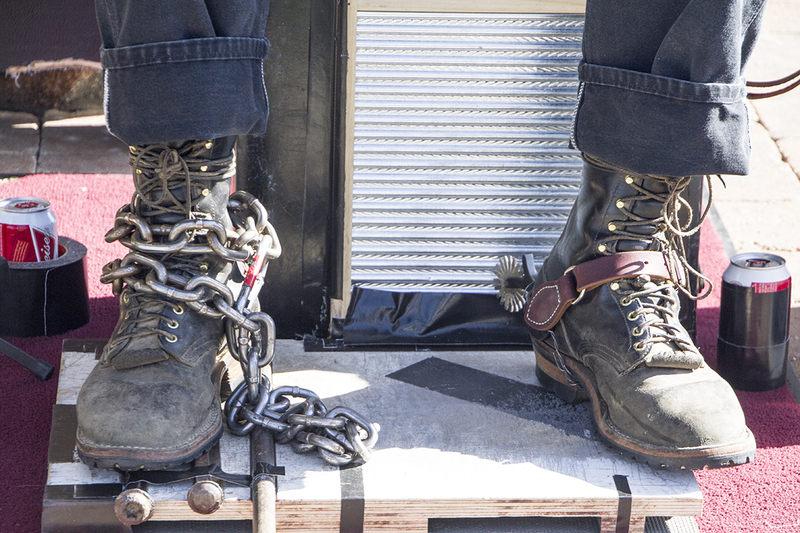 Check back as we may have last-minute additions.